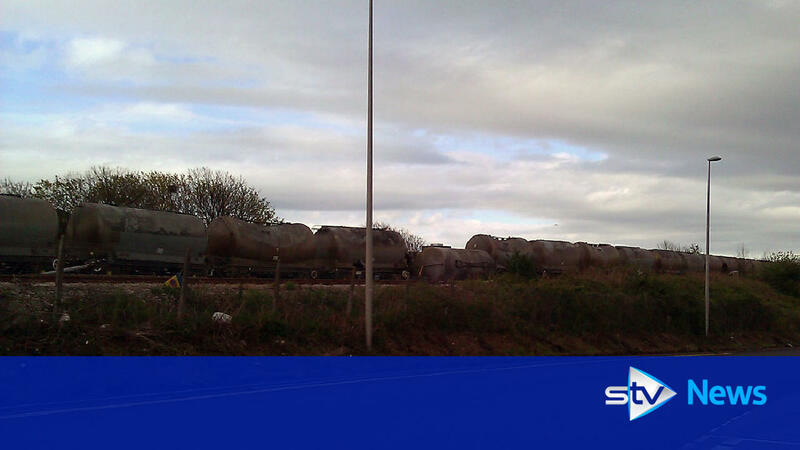 A freight train has derailed at Aberdeen causing major problems with services. The train came off the line in Aberdeen at around 4.50pm on Wednesday. The derailment has caused 'significant disruption' to cross-country rail services. Buses have been put on between Stonehaven and both Aberdeen and Dundee. A freight train derails between Aberdeen and Stonehaven causing problems to rail across the country.